The old presentation of Wild Turkey’s iconic 101 proof whisky, back from the days when it still carried an 8 year age statement.Smooth and richly colored, Wild Turkey Straight Kentucky Bourbon Whiskey is a genuine super-premium bourbon carefully crafted in the heart of Kentucky. Wild Turkey 8 Year Old offers a lesson in traditional American values, most notably, the refusal to compromise on standards of excellence. The old presentation of Wild Turkey’s iconic 101 proof whisky, back from the days when it still carried an 8 year age statement. Smooth and richly colored, Wild Turkey Straight Kentucky Bourbon Whiskey is a genuine super-premium bourbon carefully crafted in the heart of Kentucky. Wild Turkey 8 Year Old offers a lesson in traditional American values, most notably, the refusal to compromise on standards of excellence. 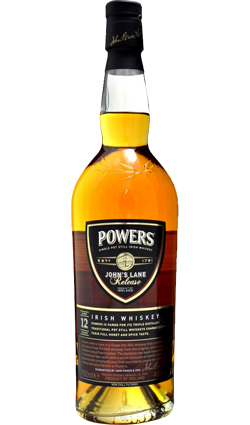 As many competitors distill at higher (and less expensive) proofs, they must add water to bring down the proof of their bourbons. Wild Turkey, on the other hand, comes out of the barrel at about 109, allowing our distiller to add little water and retain the true characteristics of the bourbon flavor. 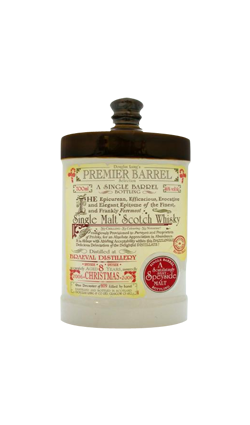 Wild Turkey is put it into the barrel at a lower (and more expensive) proof. Master Distiller Jimmy Russell likens it to making a great soup; if you cook it longer at a lower temperature, you retain the best flavors. 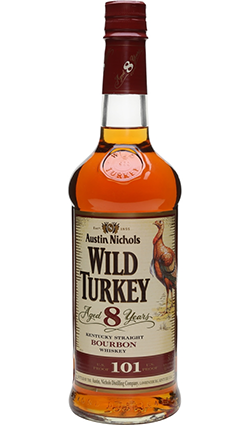 Wild Turkey 8 Year Old has an exceptionally soft, but rich aroma for a high proof bourbon, due to quality at all stages of making and aging for 8 years. 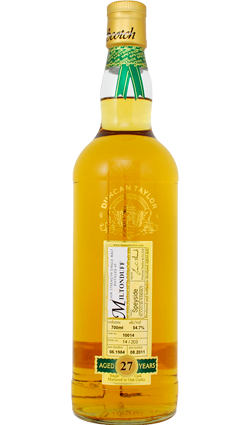 Its taste is powerful and rich with caramel, vanilla and notes of honey and brown sugar. 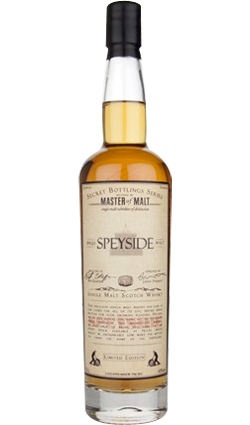 The finish is very long, rich and full-bodied, powerful, yet soothing.